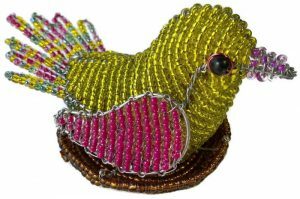 Our fair trade 12″ tall beaded kangaroo figurine is hand crafted in South Africa and Zimbabwe and makes a wonderful animal lover’s gift or addition to any kangaroo collection. 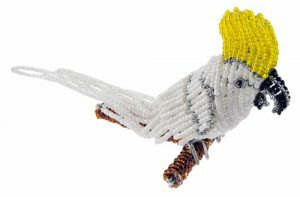 If you are looking for animal theme home decor then this cute beaded kangaroo is the perfect choice. 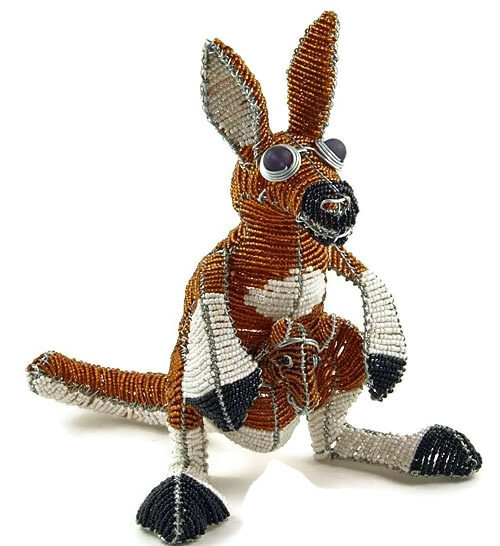 Did you notice the beaded baby kangaroo (joey as it’s called in Australia) in its mother’s pouch? 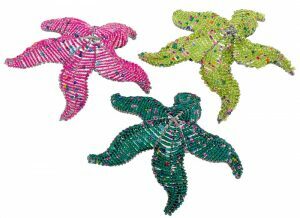 Collect our beaded kangaroo (mom and joey) together with our beaded koala!